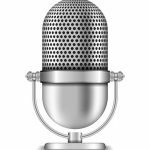 The Lesson: In order to fight the anxiety overwhelming your brain, you have to know what it is – and while many great minds throughout history have had some differing ideas of what anxiety is, it all comes down to the same thing. 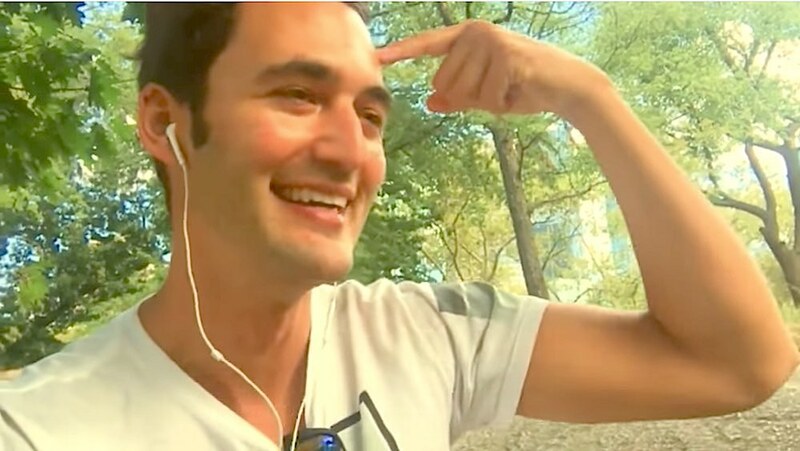 The Host: Jason Silva is an Emmy-award winning television host, motivational speaker, and filmmaker. In addition to hosting his YouTube series Shots of Awe, Silva has given hundreds of lectures on creativity, technology, innovation, mental health, and relationships. His National Geographic TV show Brain Games has been broadcasted in over 171 countries.